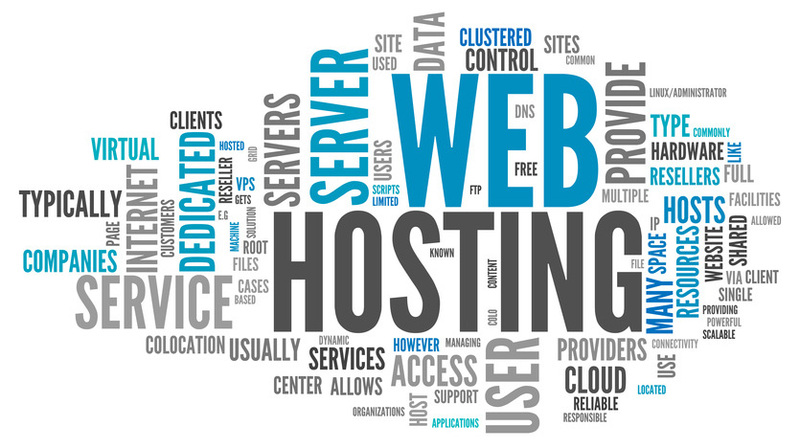 Difference b/w Domain Hosting & Web Hosting? Will Webhosting effect your Blog Traffic and SEO? 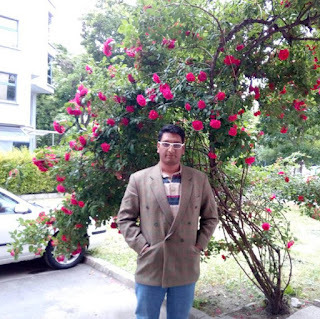 This very blog you are reading runs on Blogger. 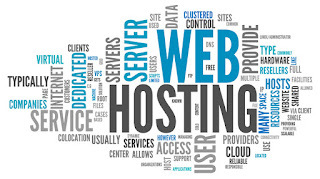 We've had experience with many web hosting companies and would likely moving from blogger hosting soon. It is time to make up a decision! With over trillion of web pages published each day, competition is at its peak and if you have not yet made the decision to kick-start your online business in a professional way then you are missing a great deal of marketing edge. We receive tons of questions daily on webhosting through our forum, Emails and blog comments. To make sure we reply each question in detail, we have crafted this post with the only hope to clarify all your doubts concerning hosting your blogger blogs. This post shares some of the very honest reasons that has helped us tremendously in becoming the Brand that we are today.What are some of the things you should look for when choosing a web host? The criteria for choosing a free web host and a commercial web hosting solution are slightly different although they do overlap.Let's share your view with us through comments.